Willy Paul is one of those artists who came from abject poverty to make it big in music. The gospel singer went through a lot while he was still struggling to make a name for himself. 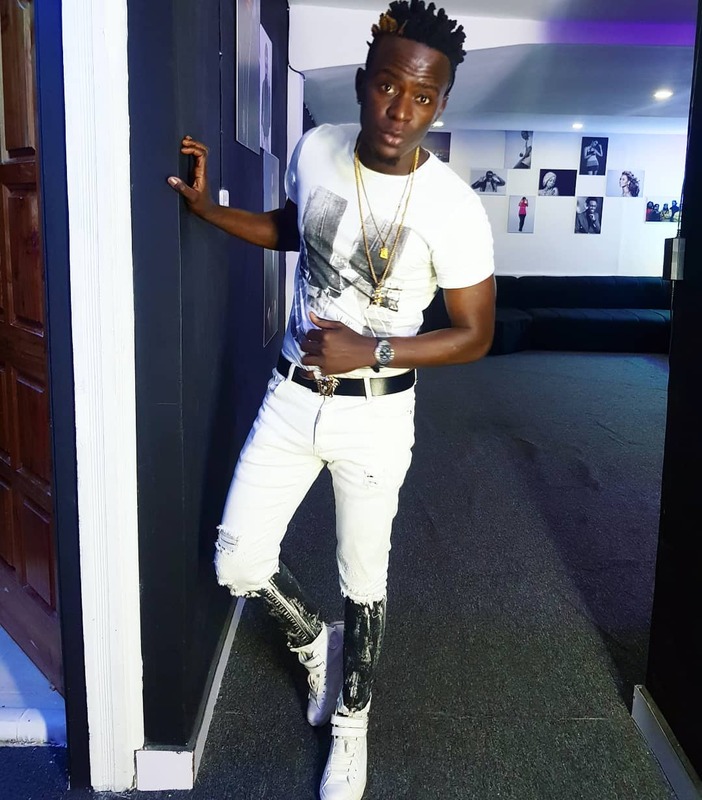 Willy Paul once narrated how his family struggled to accord his father a decent burial when he died. The singer revealed that they buried his dad in a coffin that had holes. In a recent interview with Lilommy, Willy revealed that a Good Samaritan took him in to live with them only to be turned into a houseboy. Willy says his mother had nowhere to stay after they returned to Nairobi after his dad’s burial. The singer reveals that a man offered to host him but he ultimately turned him to a houseboy. “I was turned into a houseboy. I suffered so much but I never talk about it. 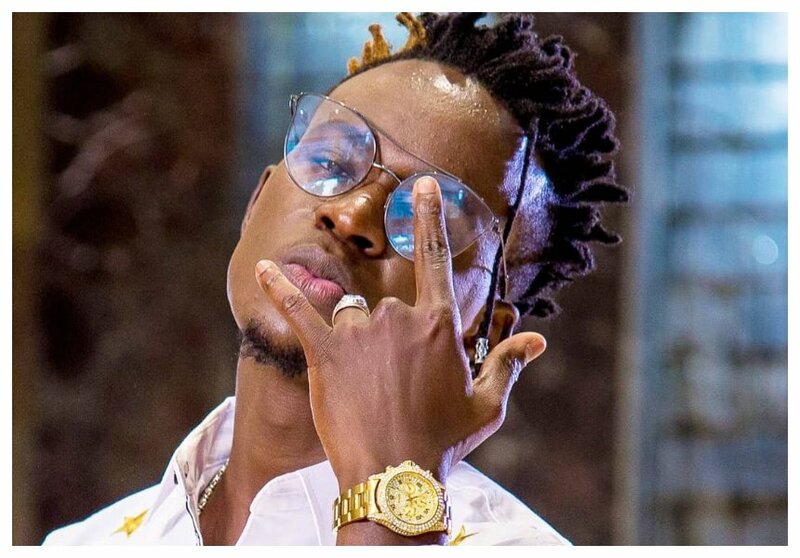 I do not even know how to talk about what went down I would have narrated it but I do not know how to do so,” said a traumatized Willy Paul.